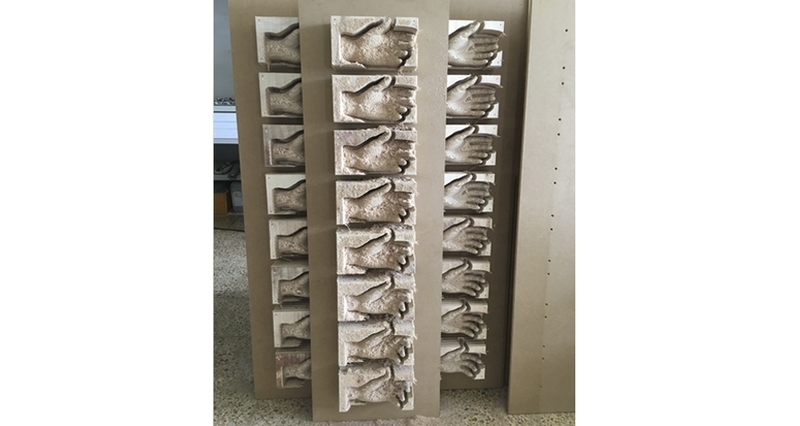 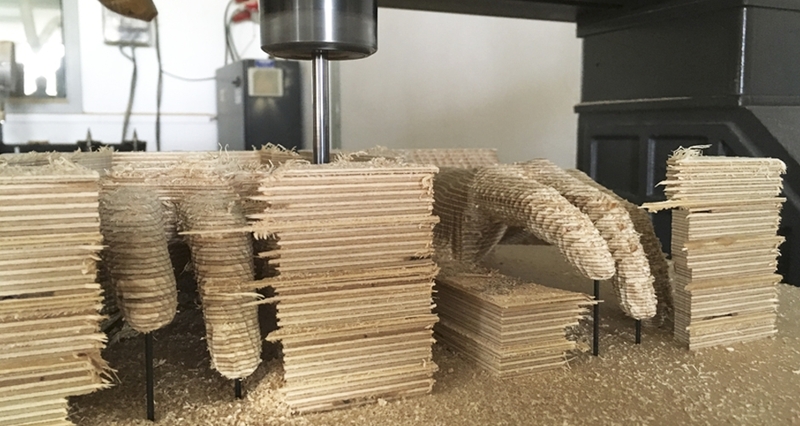 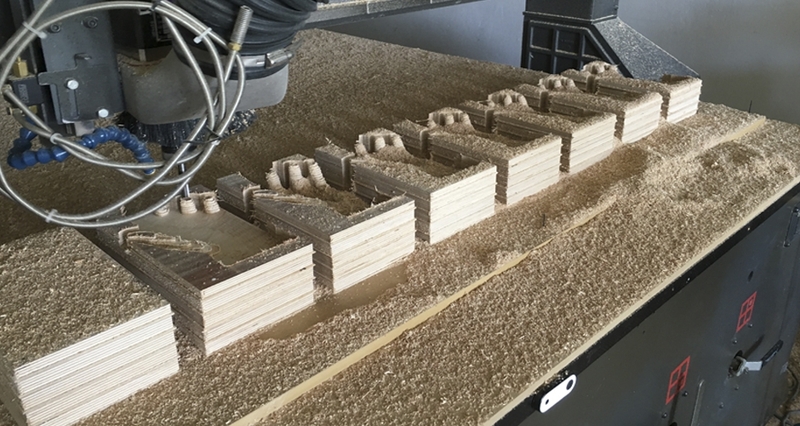 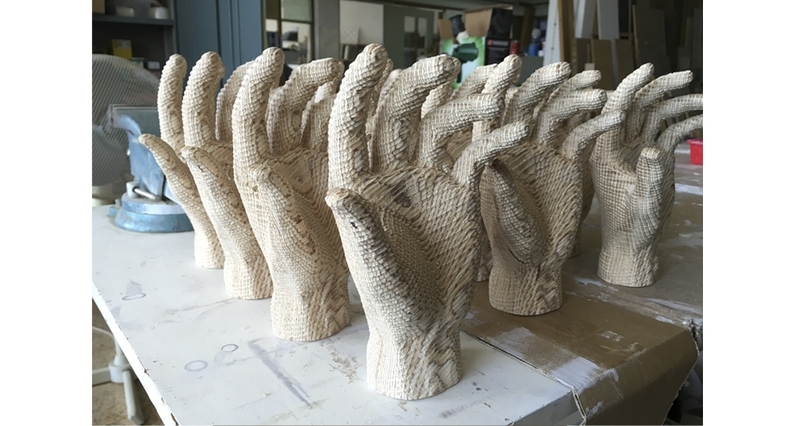 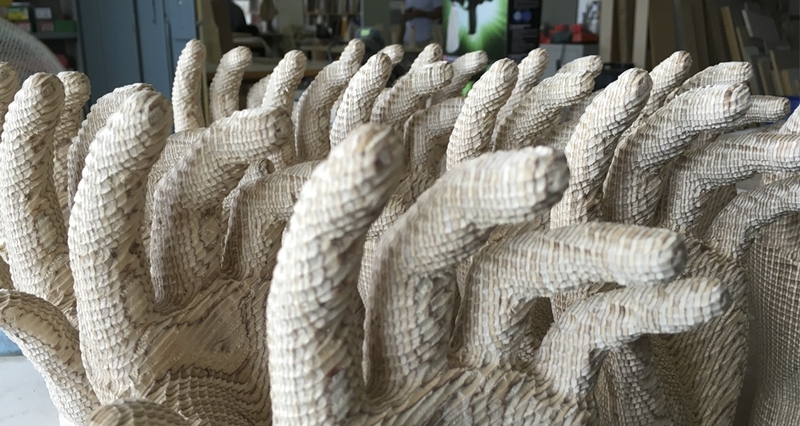 3D production of carved wooden hands for Alkimia Restaurant, Barcelona. 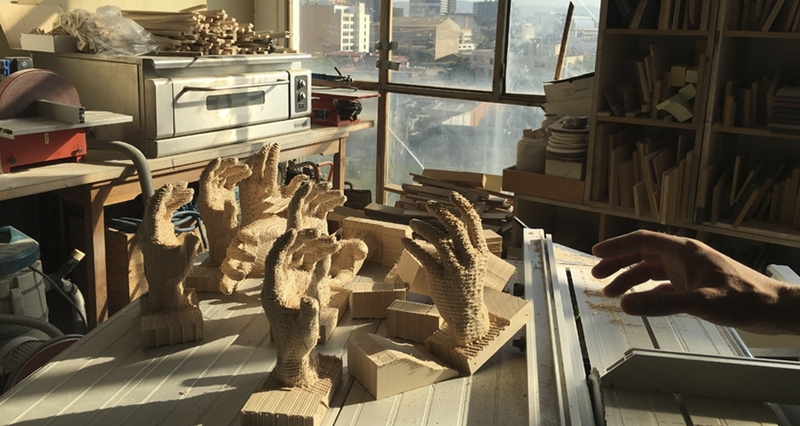 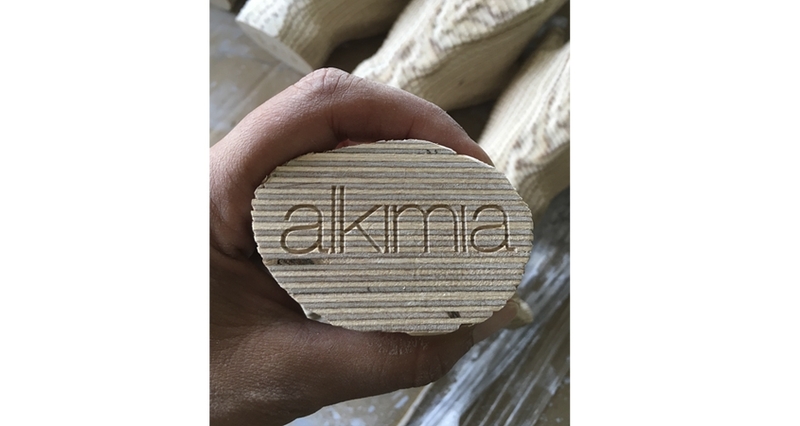 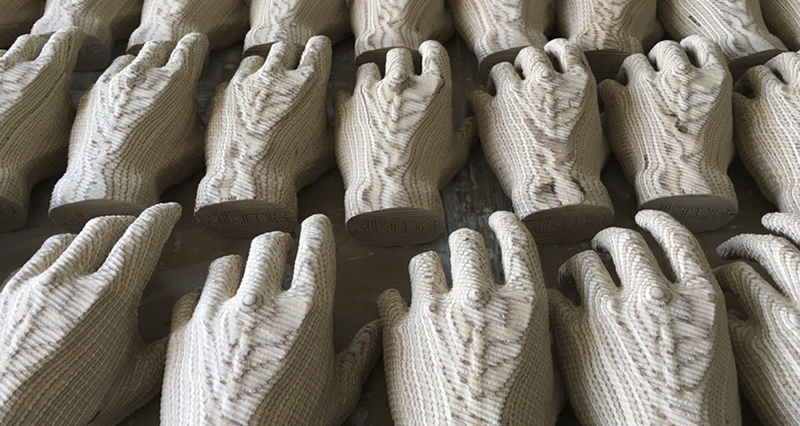 3D production of carved wooden hands for the press presentation of new Alkimia Restaurant, Barcelona. 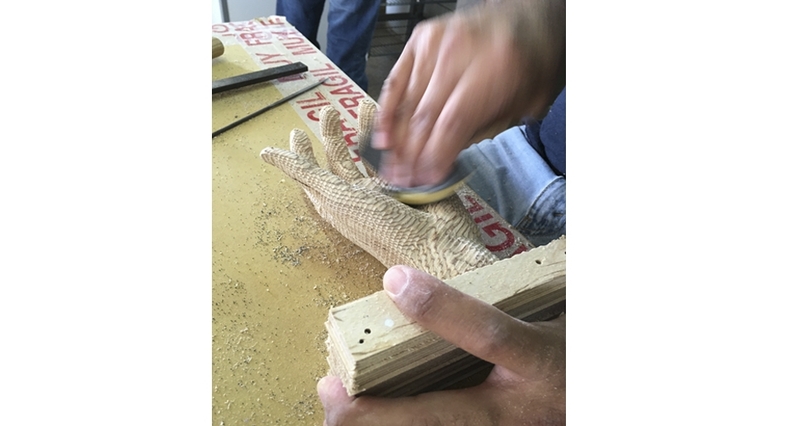 The concept comes from the handmade cuisine, because it is the chef Jordi Vilà who is responsible directly, along with the hands of his team, every day, to prepare each of the dishes. 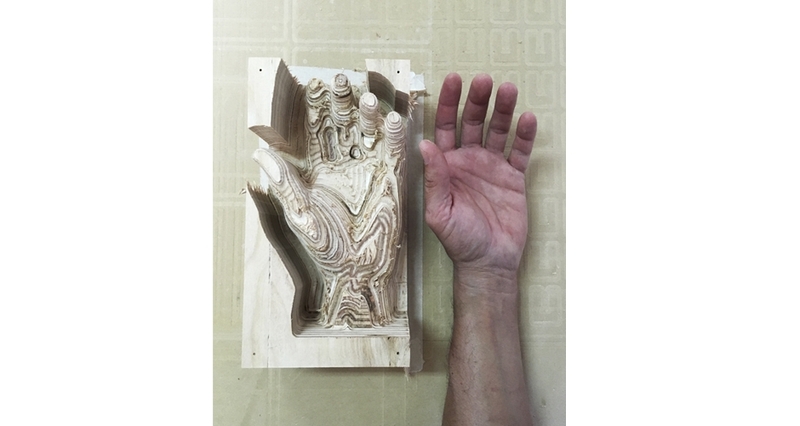 The kitchen is nothing without the hands of the chef. 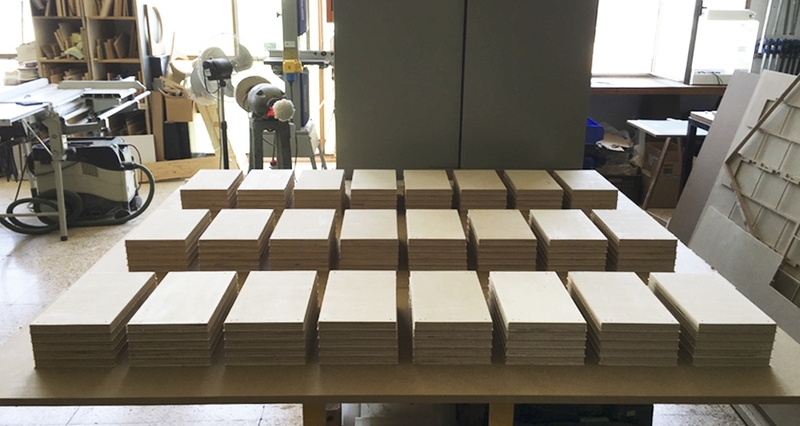 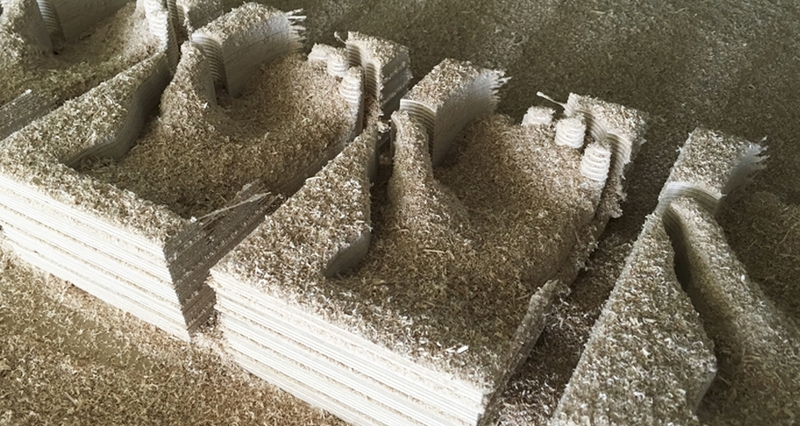 The pieces were machined on both sides, from large volumes of birch plywood glued in layers. 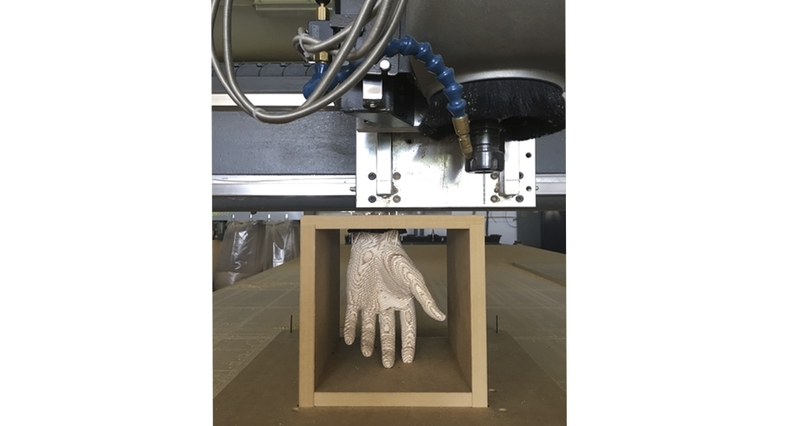 The surface of the hands want to express a surface topography in which the layers of wood are accentuated by emphasizing its relief. 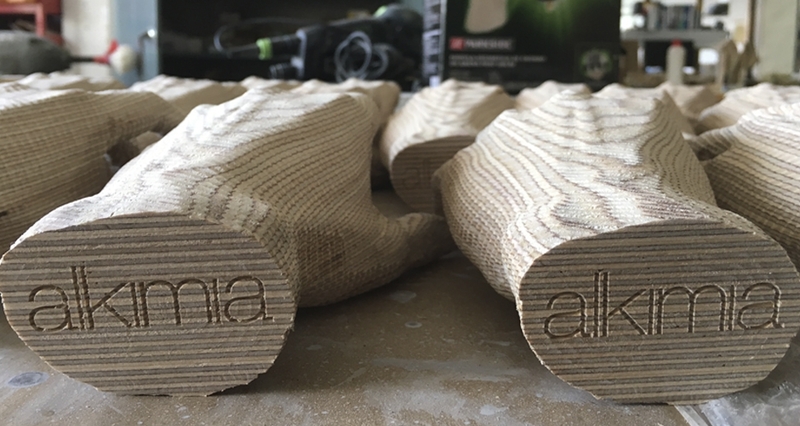 We also had the pleasure to work on other elements for the new restaurant as the “Spine” (wood ceiling structure), the counter and a the service trays and tabletop objects.